In this tutorial I explain how to make your website transparent in Adobe Edge Animate. 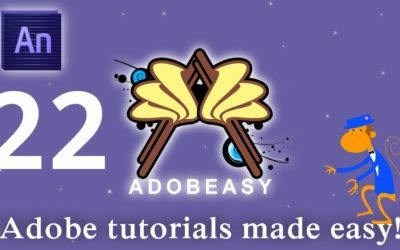 In this tutorial I explain how to center your website in Adobe Edge Animate. 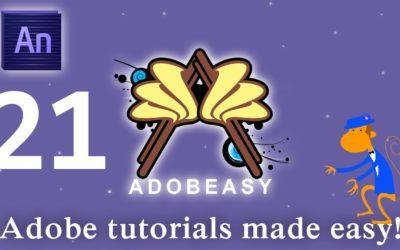 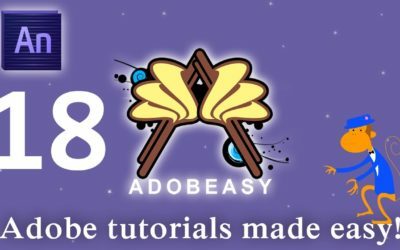 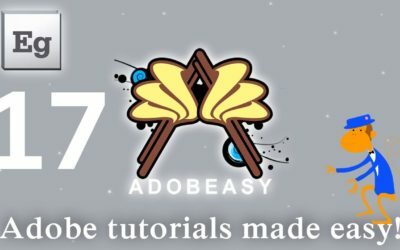 In this tutorial I explain how to get started with Adobe Edge Animate and build your first website. 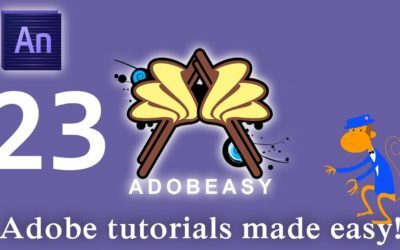 In this tutorial I explain how to add a YouTube video to your Adobe Edge Animate project.